Falk Tax Service is an affordable alternative to tax preparation offered by the big name companies. 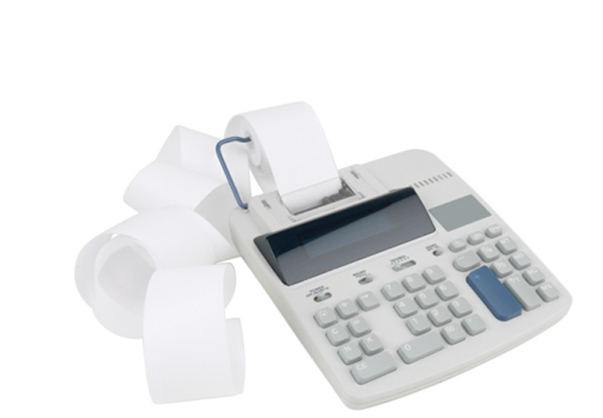 Our tax software is high-rated by CPA firms. We have over 30 years of combined experience as tax preparers. We also like fuzzy bunnies!